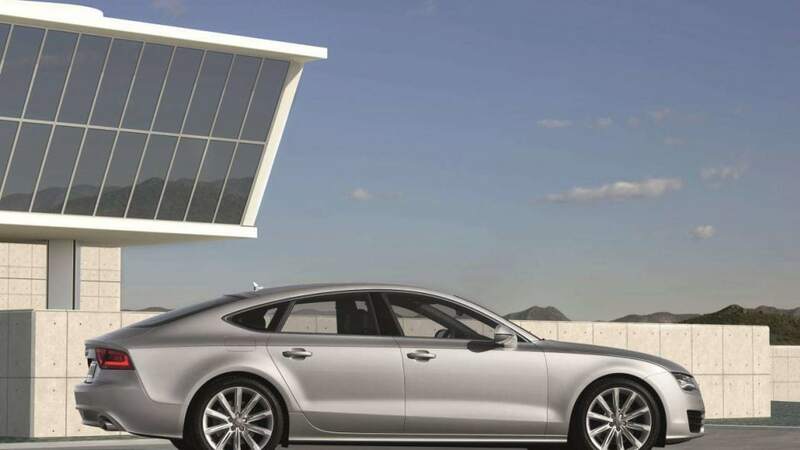 Audi has announced that T-Mobile will supply wireless data for its growing line of net-connected vehicles, allowing drivers to access a range of Audi Connect services on the go. That's the good news. And there's a bit more. 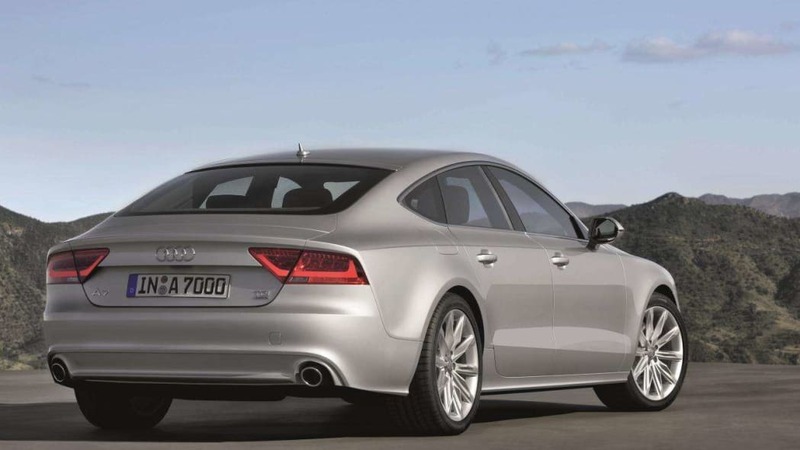 The service will debut on the 2012 Audi A7 (with integration for the 2012 A8, A6, Q7 and Q5 Hybrid coming later) and allow drivers to access Google Local Search and Sirius Traffic data, which combined with voice-controlled Google Earth integration will provide drivers with topographical and satellite imagery – the first of its kind in the industry. Other services include real-time news, weather data and fuel prices, and if your passengers have a WiFi-capable device, Audi Connect will turn the vehicle into a secure, rolling hotspot. 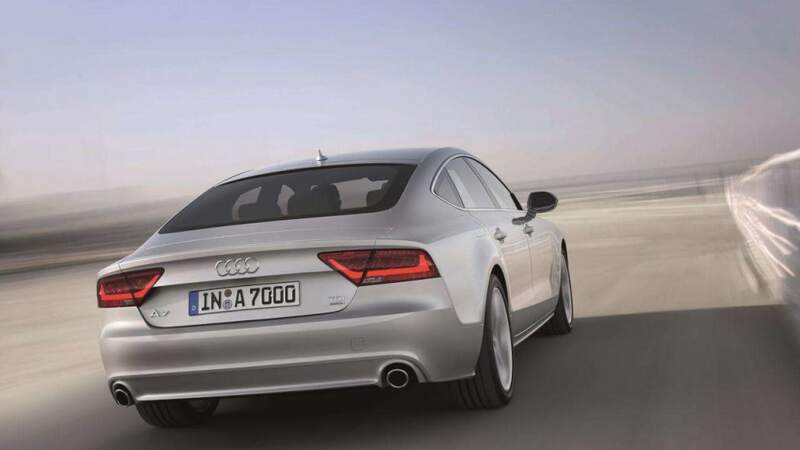 All of this will be accessed directly through Audi's MMI control system, with a T-Mobile sim card provided by the dealer, plugged into the dash and owners given a six-month trial period for the service. 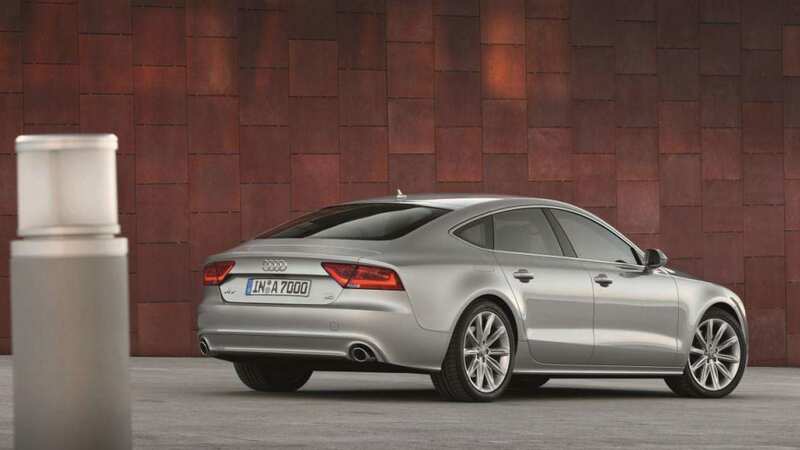 After that, you'll have to sign up for a monthly plan, which Audi and T-Mobile have yet to announce pricing for. So... all good stuff. Now for the bad news. 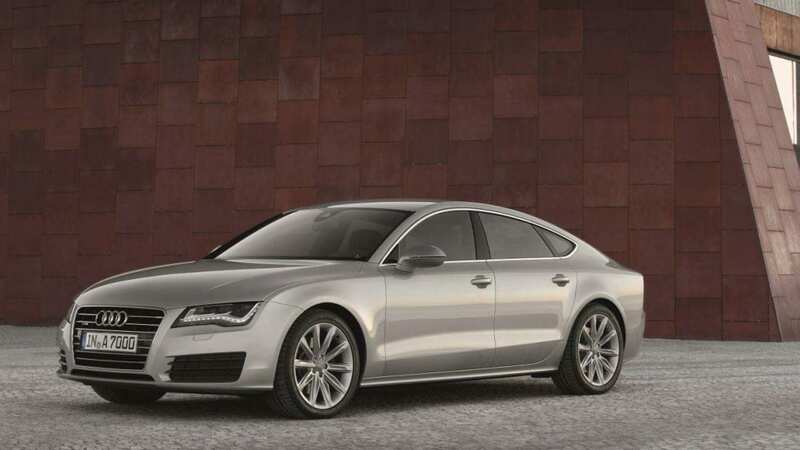 Markus Putze, VW/Audi's Senior Engineer on the program, told Autoblog from the CTIA Wireless show that Audi's much-hyped implementation of 4G LTE connectivity won't be coming anytime soon. 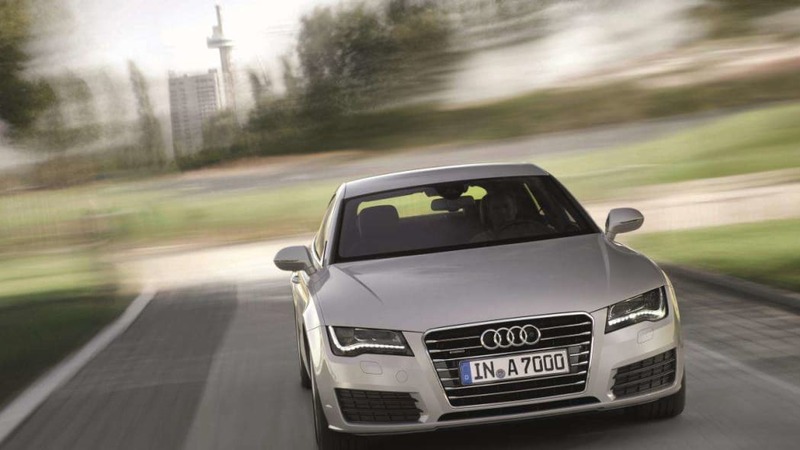 "There are no automotive grade [LTE] modules available at this time," says Putze, and because of that, integration of high-speed wireless broadband into Audi's lineup isn't due to arrive until 2015. At the earliest. And before the naysayers jump in and say T-Mobile already offers 4G, we'll stop you right there. According to the definition provided by the International Telecommunication Union, T-Mobile's HSPA+ system doesn't provide the speeds necessary to be defined as 4G – that's at least 100 Mbps down and T-Mobile's "4G" service only clocks in at 12 Mbps. However, the agreement between Audi and T-Mobile is set for a minimum of eight years – plenty of time for the carrier to roll out its own real 4G LTE network – and if the deal with AT&T goes through (at least nine months to a year away), that could escalate the development of the service. 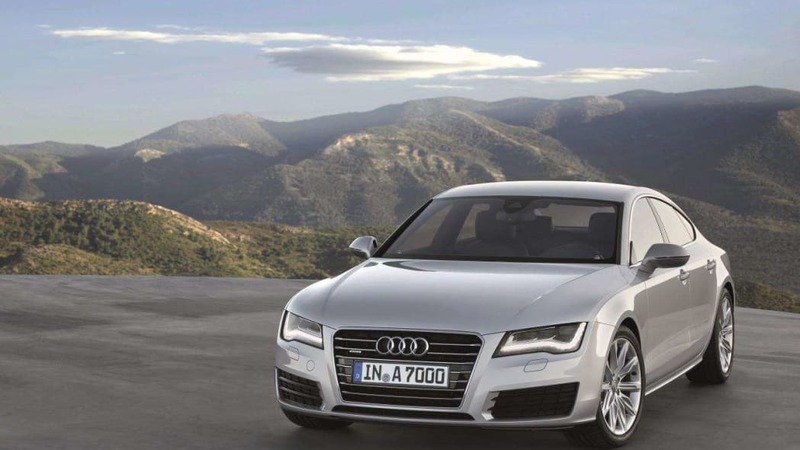 Audi today announced that T-Mobile USA, Inc. will serve as the U.S. wireless carrier for its Audi Connect systems in the company's newest Audi luxury vehicle lines. 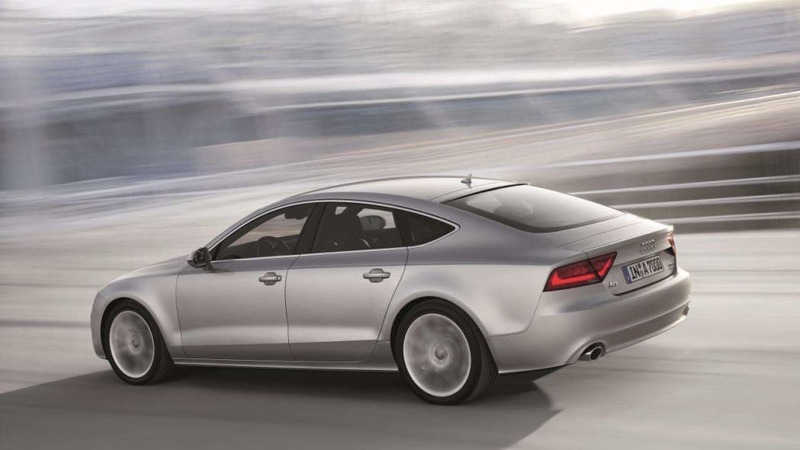 Available with the arrival of the 2012 Audi A7 in April, the Audi Connect services include voice-activated Google Earth™, Google™ Local Search, and Sirius Traffic™ information combined with Google Earth™ imagery. 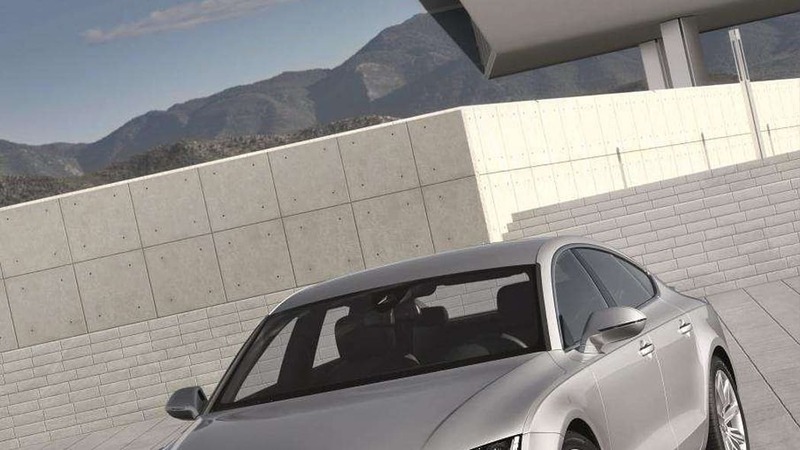 In addition, Audi Connect allows users to obtain real-time news, weather, and fuel prices from other providers. 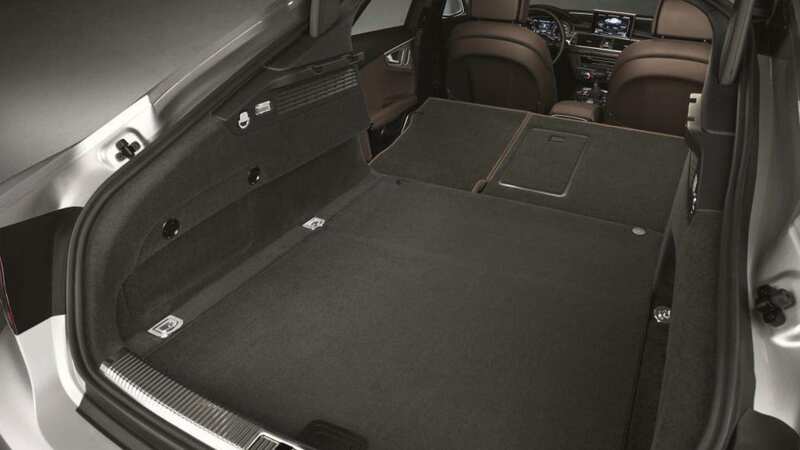 Audi Connect is also able to turn the vehicle into a secure mobile Wi-Fi hotspot, allowing vehicle passengers to retrieve information on the Internet conveniently and securely. 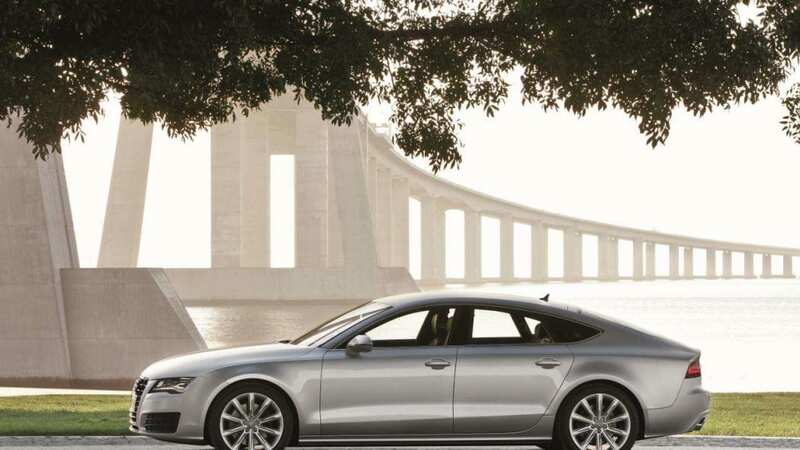 Audi Connect services are enabled with an enhanced, ruggedized T-Mobile® SIM card connected to T-Mobile's robust network inserted into the advanced Audi MMI® Navigation Plus system. To facilitate easy activation, T-Mobile SIM cards will be included with the vehicle, allowing customers to simply sign up for a service plan at the time of vehicle sale or at any time during or after the six-month complimentary trial period. 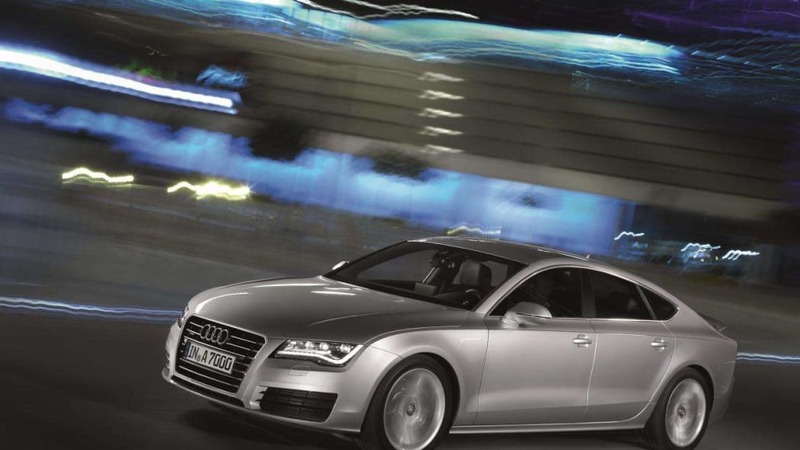 Audi turned to T-Mobile as the wireless provider because of its reliable, nationwide network, leadership in the automotive telematics space, and strong customer satisfaction record. "The launch of Audi Connect is part of a foundational strategy to help Audi lead with first-to-market, cutting-edge connected services," said Johan de Nysschen, President, Audi of America. 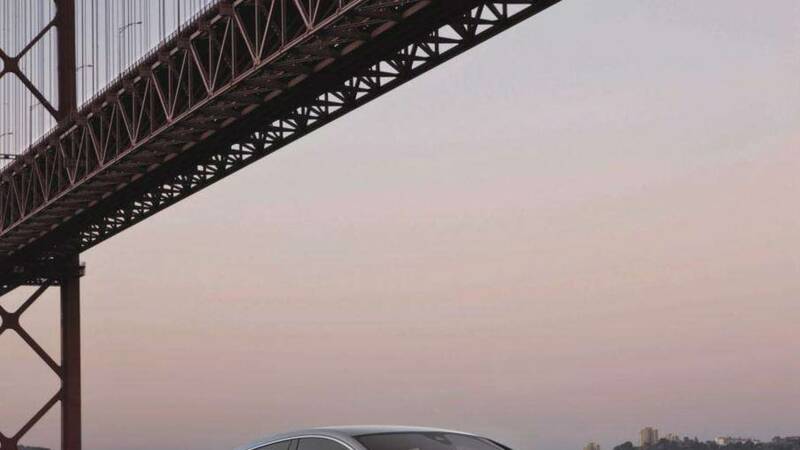 "We're looking forward to a productivel relationship with T-Mobile USA as we give motorists and passengers the ability to access the most current information and enhance their enjoyment of their Audi vehicle." "From our robust, nationwide network to our cutting-edge SIM technology, T-Mobile innovates so that customers can connect and access information from nearly anywhere," said John Horn, National Director of M2M at T-Mobile USA. "The Audi Connect service is a great example of how the vehicle ownership experience can be enhanced with wireless connectivity and we're thrilled to be a part of it." 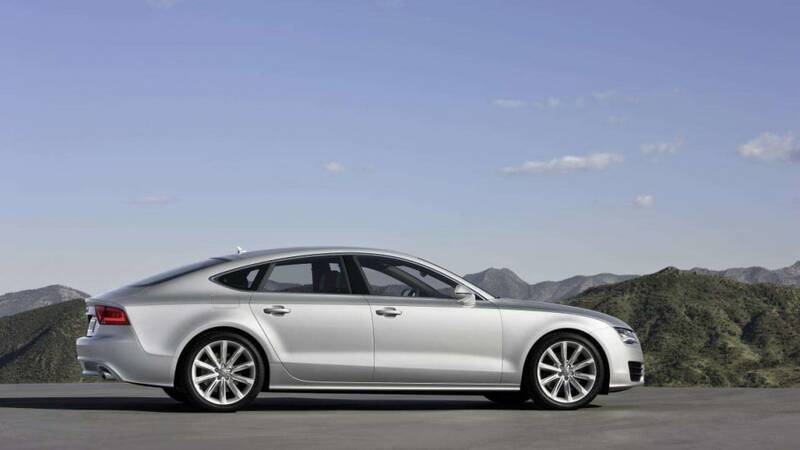 For more details on the Audi Connect service, please visit audiusanews.com and search for "Audi Connect." 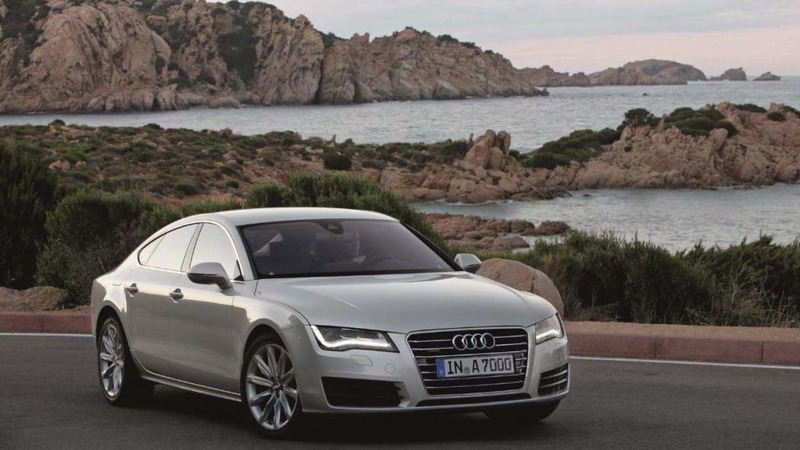 In addition to the 2012 Audi A7, Audi Connect will appear this summer in the 2012 Audi A8 line, the 2012 Audi A6 and the 2012 Audi Q7. Future Audi models, such as the Audi Q5 Hybrid, will also feature Audi Connect.